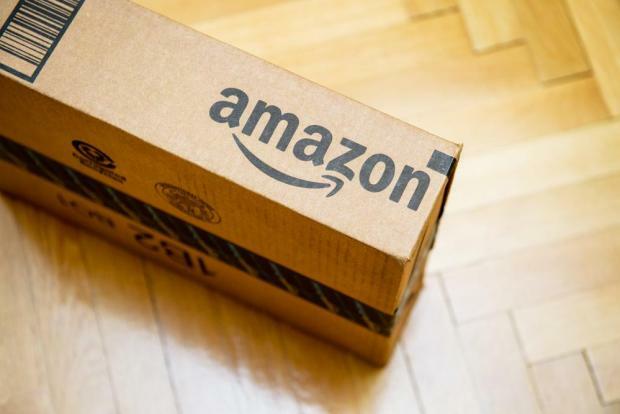 Amazon reported earnings beat for Q418, but first-quarter revenue guidance fell short of expectations due to increased investments in 2019 and uncertainty surrounding India. India has been a notable challenge for Amazon, and the company wasn’t able to provide much clarity about what to expect from here. Amazon has been on a hiring spree in India, but a new law will soon kick in that prevents foreign online retailers from selling products through affiliated companies. Nonetheless, we still view the stock as a long-term growth story. Amazon Web Services will remain the global cloud-computing leader. Advertising dollars should continue to rise. Consumers enjoy shopping at Whole Foods supermarkets. Amazon Prime memberships should continue to grow. Post Q4 2018 results, we maintain our BUY recommendation though reduce our Price Target on the stock from $2200 to $2000. Reason being we reduced our forward multiple on the Web Services business, being less aggressive given the macro-economic risks which are slowing down global growth. We believe any pullback will prove to be a good buying opportunity. We continue to like Amazon because we strongly believe that its e-commerce and web services business (AWS) have further room to grow. Amazon is the largest Internet retailer in the world as measured by revenue and market capitalization. We believe Amazon is well positioned as the market leader in eCommerce, where it’s still early days with US eCommerce representing circa 13% of adjusted retail sales (ex-gas, food, and autos), which we view as likely going to continue to increase over time. Amazon Web Services (AWS) – AWS at the moment only accounts for 10% of net sales. It offers a broad set of global cloud-based products including compute, storage, databases, analytics, networking, mobile, developer tools, management tools, IoT, security and enterprise applications. We believe the company has much further room to grow in this business segment which at the moment only contributed 10% of overall net sales. AWS is the leader in the public cloud with a circa 70% US market share. High AWS profitability gives us increased confidence in the business. Our $2,000 based on our sum-of-the-parts analysis. We believe this methodology appropriately attributes value to the company’s large, fast-growing, and profitable AWS segment, in which Amazon continues to invest. This article was issued by Kristian Camenzuli, investment manager at Calamatta Cuschieri. For more information visit, https://www.cc.com.mt/ . The information, view and opinions provided in this article are being provided solely for educational and informational purposes and should not be construed as investment advice, advice concerning particular investments or investment decisions, or tax or legal advice.